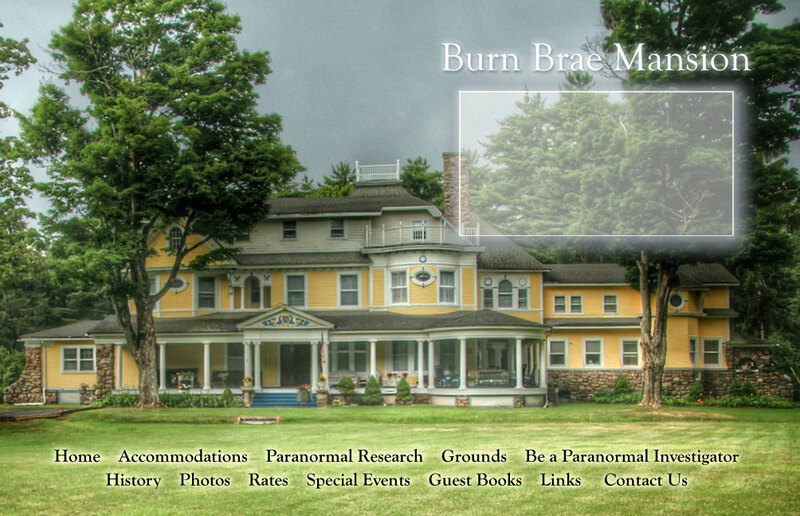 Burn Brae Mansion sits on over 20 wooded acres at the foot of the Catskill Mountains. The grounds are lush with streams, open fields and walking trails, one of which leads to the historic Glen Spey Cemetery, final resting place of the original owners. Nearby activities include Bethel Woods Center for the Arts and Woodstock Museum, Monticello Racetrack and Casino, national historic sites, river rafting, hiking, golfing, skiing, shopping, crafts, antiques and flea markets.